Home » Retirement Window » Are You Within 18 Months of Retirement? Join Us for FREE! RPEC offers FREE membership to active employees who are members of PERS or SERS and plan to retire within 18 months. Associate members receive the RPEC newsletter, chapter newsletters and meeting notices, and may attend chapter meetings and the annual convention as a guest. Associate members do not have voting rights within the chapters or at the convention, and may not be convention delegates until they retire and pay dues. Download, fill out and mail in your associate membership form. 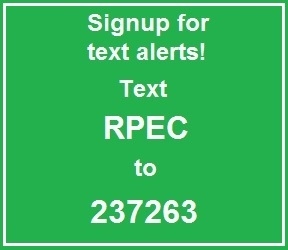 Watch the “Benefits of RPEC Membership” video.